Children's Hospital of Philadelphia has made national rankings! 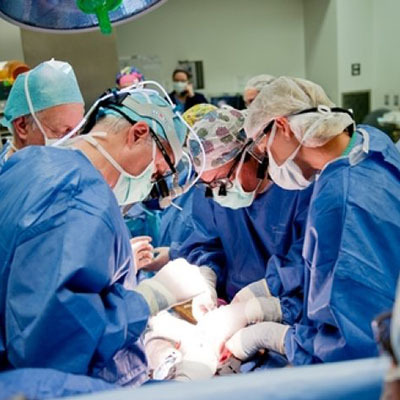 US News has ranked CHOP in 10 Children's Specialities and No. 3 on the Best Children's Honor Roll. 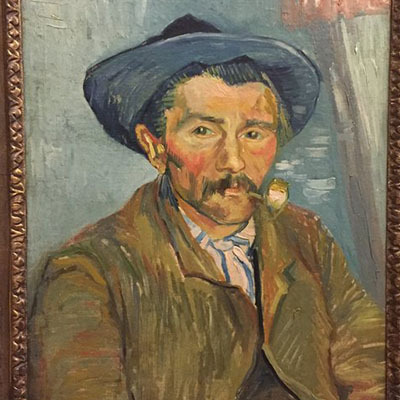 While it is impossible to have original Van Gogh pieces come to PA, King of Prussia Mall has stunning replicas on display until October 14th. Come check out nine magnificent, curator-approved pieces. Little League World Series Piece? 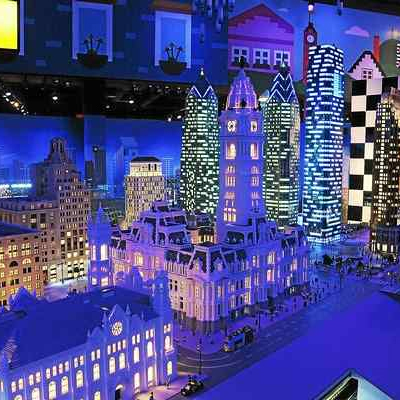 After 360 hours of intense Lego building, an 11ft tall replica of Comcast Technology Center is on display at Legoland Discovery Center Philadelphia. Miniland Philadelphia includes many iconic, historic landmarks created by the Lego builders. Domino's Pizza understands their customer’s wants, pizza as well as improved infrastructure. 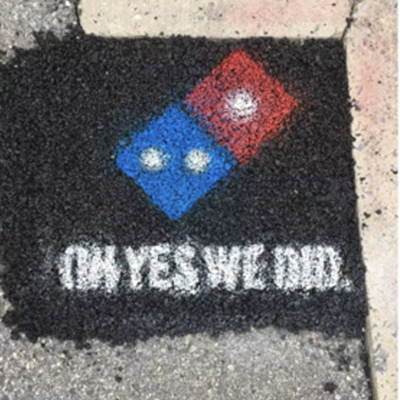 The company has started a project in which they fill potholes that customers nominate on Domino's website, ensuring that all pizza deliveries arrive safe and sound.